This weekend ADSR label artist Lumiere (Shreshth Singh) will debut his "Live" act alongside Bunnie (Alli Hayes) - Vocals, Pablo Medeiros - Drums, and Kaveh Roghanian - Keys. Holding down the sideroom for the event will be the diverse "International Collective". 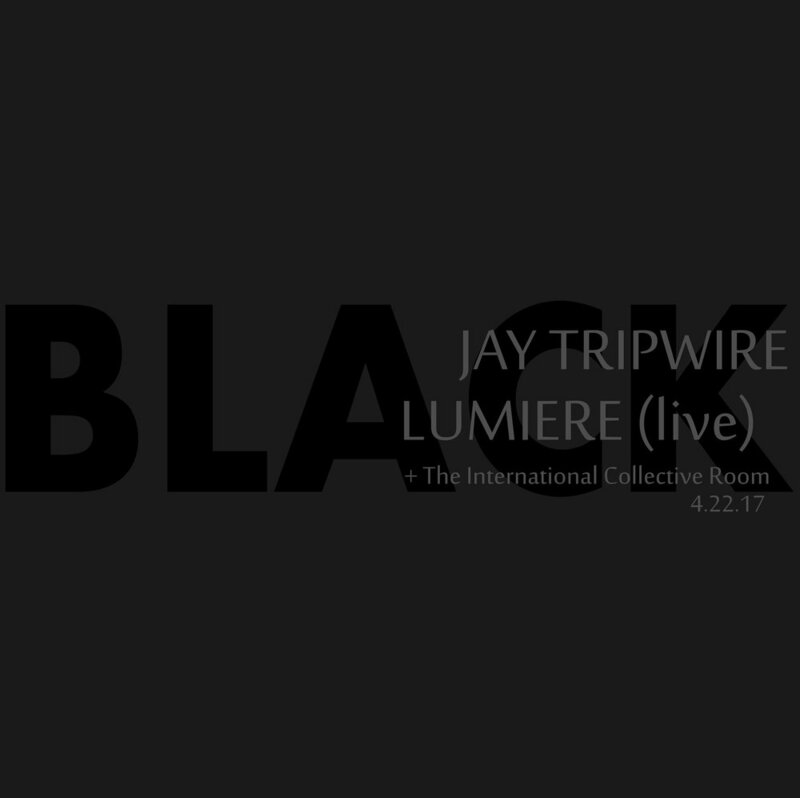 Finally, Headlining the night will be the always excellent westcoast favourite: Jay Tripwire. All going down at Vancouver Art and Leisure, Saturday 11pm to late.